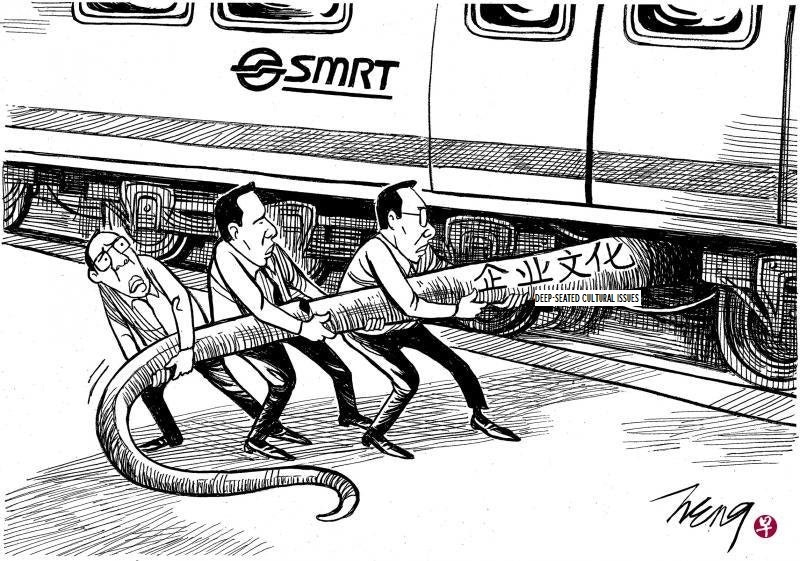 S M Ong: Big lizard under MRT train: Iguana tell you, gecko of my tail! Big lizard under MRT train: Iguana tell you, gecko of my tail! You’re a pain in the caboose. Being a monitor lizard, you probably don’t know what a caboose is. So you don’t appreciate what a sophisticated joke I just made. The caboose refers to the end of the train. So what I’m saying is that you’re a pain in the backside but with rail terminology because you were found under a train. Get it? Trust me. After a few more million years of evolution, you’ll find it hilarious. So why are you a pain in the caboose? Because over the past two months, SMRT had already suffered enough bad publicity of almost biblical proportions. A flooding, a fire, a collision, a lightning strike, eight SMRT staff members dismissed over the flooding and a partridge in a pear tree. 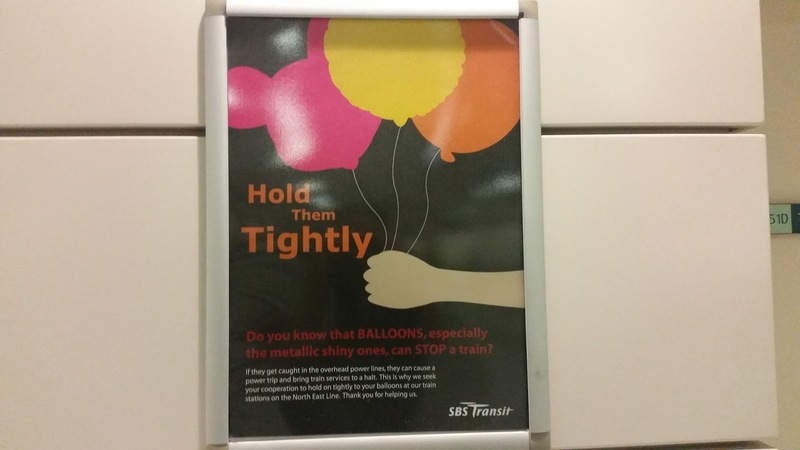 I really didn’t want to write a fourth consecutive column about SMRT, but here we are. What were you doing under the train at the Bishan depot last Tuesday anyway? You know the queue for the new Gong Cha outlet is at the SingPost Centre in Paya Lebar, right? Of course, there were jokes about how you just wanted to lend a helping claw to the SMRT maintenance crew. 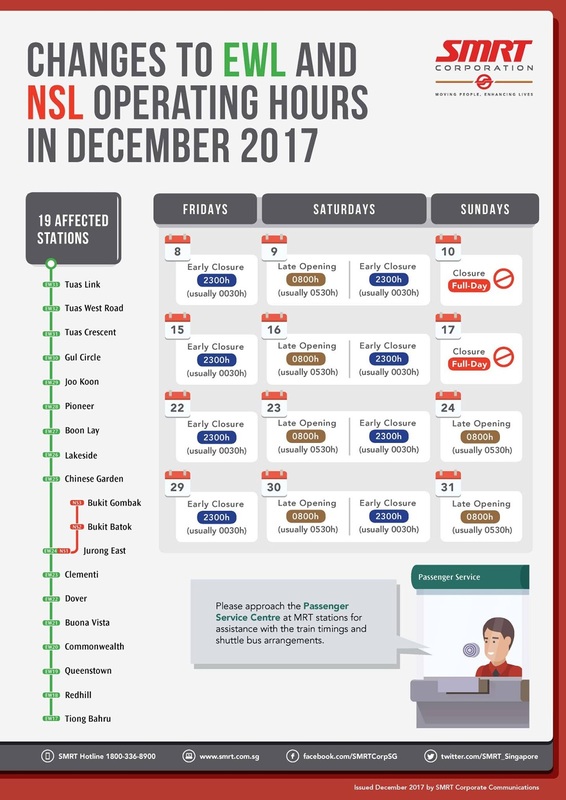 Maybe instead of just shortening train operating hours and closing 19 stations for two Sundays, SMRT should also hire more lizards. I understand the company has at least eight job vacancies to fill. Get it? You’re a monitor lizard, so you were there to “monitor” the situation. LOLz. We humans are so funny. But then others suggested you could be the new scape-reptile for our MRT’s problems after the aluminium foil balloon, the resignalling project, deep-seated cultural issues and life. That should be a huge relief to Mr Khaw Boon Wan, our Transport Minister. But some people are also not happy with the way the SMRT workers were poking you with a dustpan and dragging you by the tail in the viral video. You didn’t look very happy in the video either. I guess I wouldn’t like to be poked with a dustpan and dragged by the tail either. But then I wouldn’t be loitering under the train at the depot either. If I were, I probably deserved to be poked with a dustpan and dragged by the tail. But then you’re a lizard and you probably don’t know any better, no offence. I wonder if you weren’t discovered in time, could you have actually caused a train breakdown? That would cause many, many humans to be very stressed. Like I said, you’re a pain in the caboose. By the way, can you do me a favour and please stop startling my wife when she goes jogging at Pang Sua Canal? Next, I have to write an open letter to those damn otters at the airport and the wild boar at the bus interchange. Even they don’t trust trains.